The Continuing Committee is proud to create and produce high quality virtual promos and virtual promo foils throughout the year. As part of our policy and our dedication to expanding the game, we make a subset of our older promos printable twice each year, on the first Monday of January and of July. All of these promos are now printable through our deck builders, and are also available as PDF downloads from the promo pages. 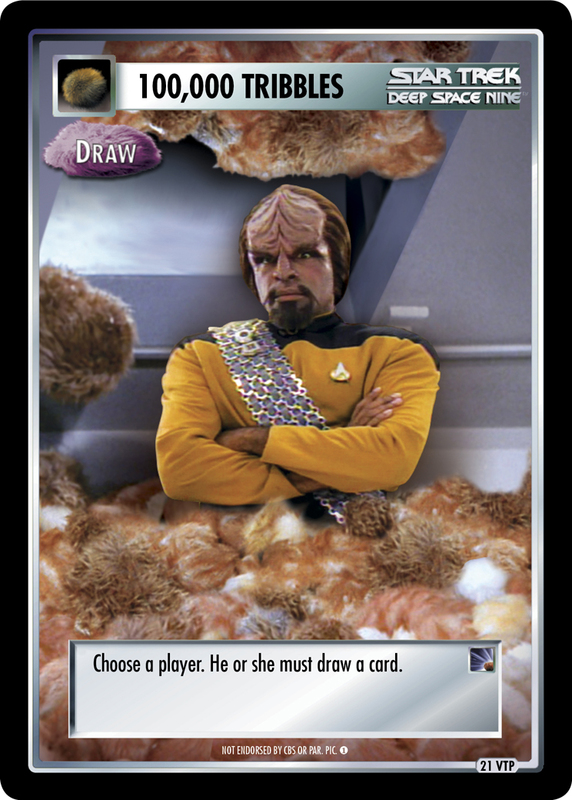 Each of the event and release promos are available as both 3 UP and 9 UP promos. Enjoy your new printable promos and the new deck building options they provide!